The Centers for Medicare & Medicaid Services (CMS) has released updated final scores for the 2017 Merit-based Incentive Payment System (MIPS) performance period. In July, CMS provided physicians with their performance feedback and MIPS final scores. CMS also opened the targeted review period, where physicians who felt CMS erred in calculating their MIPS final score could ask CMS to take another look. The addition of the All-Cause Hospital Readmission measure. CMS has corrected the errors and recalculated the MIPS final scores and any accompanying payment adjustments for affected physicians. 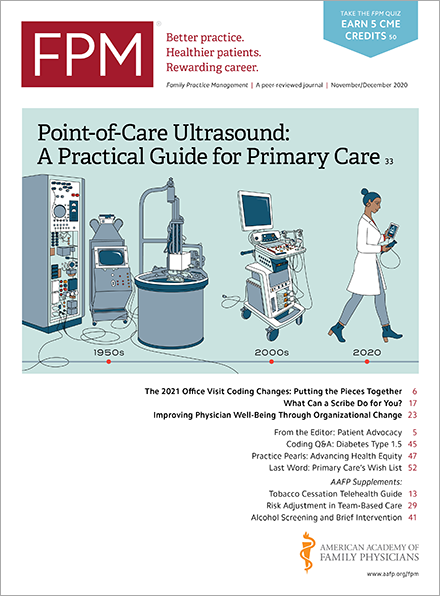 Federal statute requires budget neutrality in the distribution of MIPS payment adjustments, so some clinicians may see slight changes in their payment adjustments because of the recalculations. CMS has published updated performance feedback reports to the Quality Payment Program (QPP) website(qpp.cms.gov). Physicians are encouraged to login and review their reports. CMS is also extending the deadline to apply for a targeted review. Physicians who feel there was an error in their MIPS final score calculation have until 8 p.m. (EDT) on Oct. 15 to submit a request for a targeted review. For additional assistance, you can contact the QPP Service Center at 1-866-288-8292 or QPP@cms.hhs.gov. There is also local, no-cost technical assistance(qpp.cms.gov) available.